A view of Mount Ruapehu from the top of Mount Ngauruhoe in Taupo, New Zealand. The mountain climb itself took about 4 and a half hours. It was so steep and with loose rocks making our feet sink into the mountain like quicksand, we were all climbing on our hands and knees near the summit, however, the views at the top were more than worth the effort. This image was taken near the end of my trip around New Zealand. 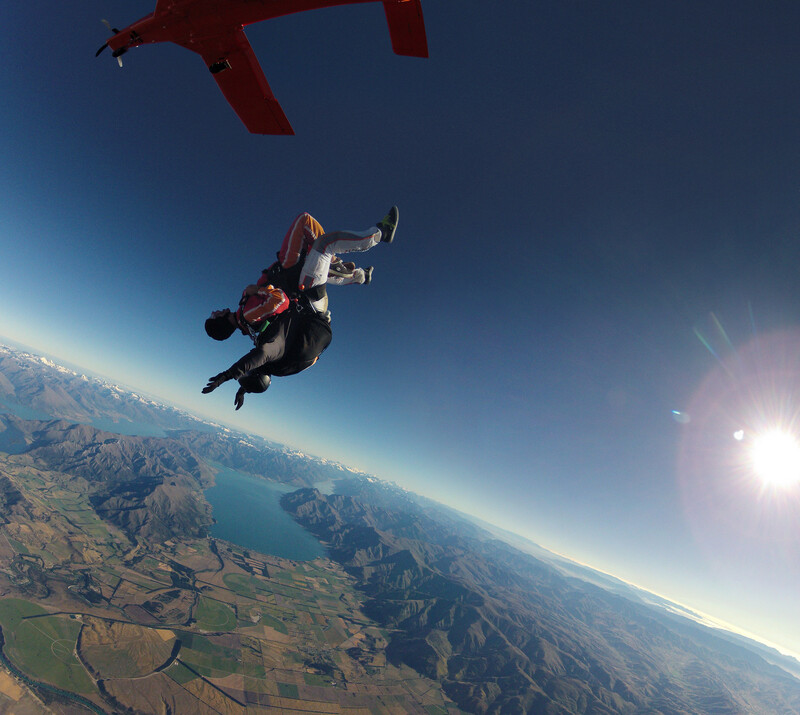 In the beginning of the trip we asked where the best place was to do a skydive. The response was unanimous. Wanaka on the South Island. After 6 weeks of travelling around the North and South Island, it was time to take the plunge. 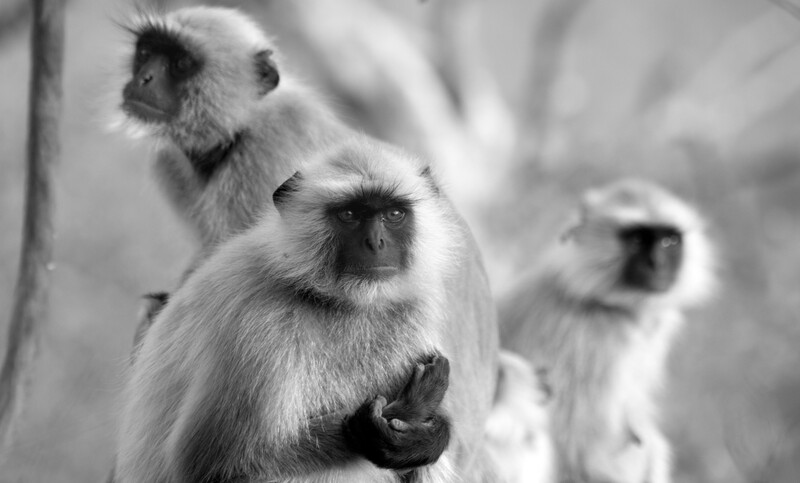 These little fellas were waiting patiently for their breakfast at the entrance to the Savitri Temple, Pushkar, Rajasthan. Click here to view the rest of the album in Flickr. During my time living and working in Mumbai, India, I had the opportunity to explore the country. I travelled through the various states and found that India was the craziest country I have ever visited. 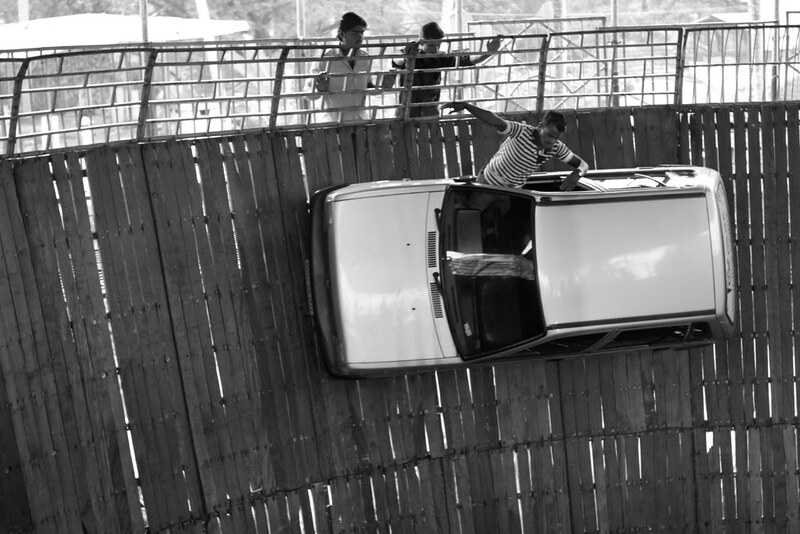 The image above was taken at a country fair in Kerala, with the highlight being The Diamond Maruti Car Circus. A misty, eerie day in Sa Pa, Northern Vietnam. I travelled around Vietnam with my first dslr camera, a Canon 550d. Along with the 18-55mm kit lens and borrowing a 75-300mm zoom lens for one of the days, I explored the wonders of this incredible country. This image was taken in the hill town of Sa Pa. A trekking base surrounded by rice fields and one of the most scenic places I visited on my journey.